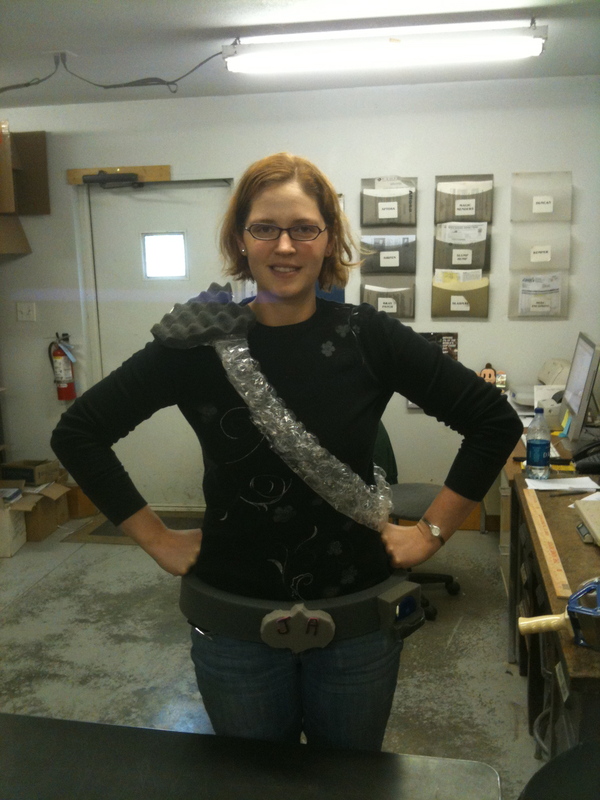 Since 2007, Jeanette has been handling all of the UPS shipping, as well as the paperwork for freight shipments. She also enters orders sent in via fax, answers many phone calls, and helps walk-in customers. 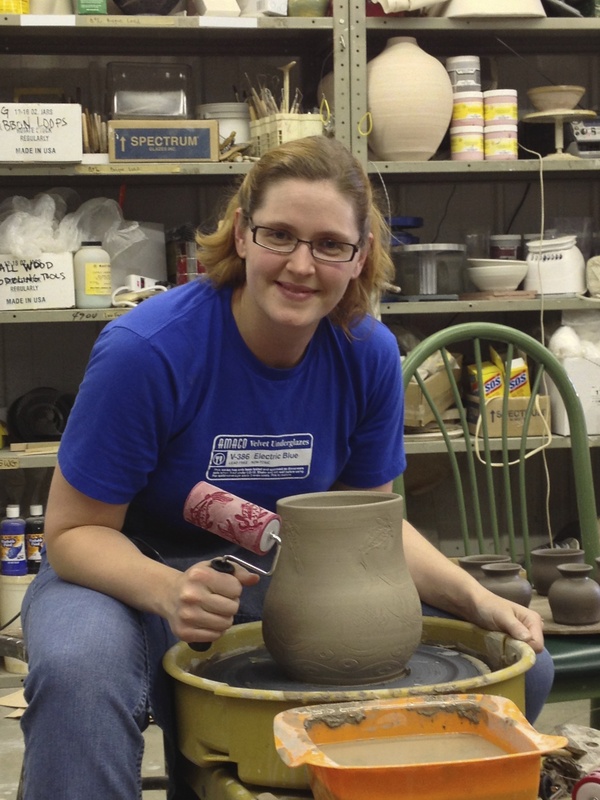 She holds a BFA in Ceramics from Northwest Missouri State University. Primarily a throwing, functional potter, Jeannette co-hosts the Third Thursday Studio night with Cindy, and is primarily responsible for making all of the objects for our Glaze of the Month features. She is also active in the NCECA organization, including volunteering at the conference for the past 3 years.